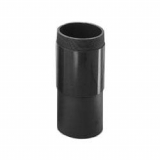 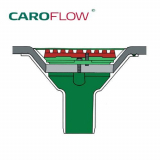 Our range of flat roof drainage products include many outlets from trusted brands such as Caroflow, Wallbarn and Klober so you can be sure of a quality, reliable flat roof drain no matter which product you buy. 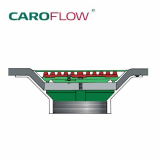 We offer a large range of products, from TPE outlets for bituminous membranes and fibreglass roofs to PVC outlets for synthetic membranes, we can provide flat roof drainage for all substrates. 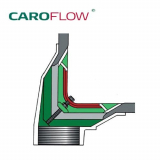 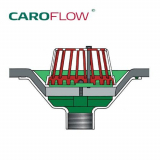 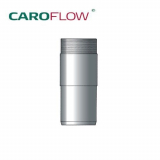 Available in many sizes, Caroflow roof drains are also available in 150mm cast aluminium outlets so you can be sure your drainage can cope with a high capacity of rainwater.